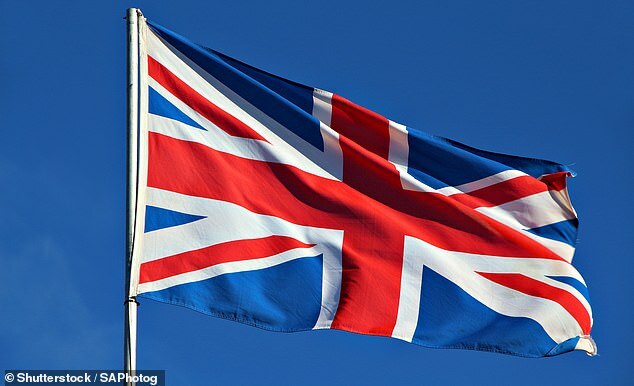 An Oxford college has voted against flying the Union Flag on the Queen’s birthday because it is a ‘symbol of colonialism’. 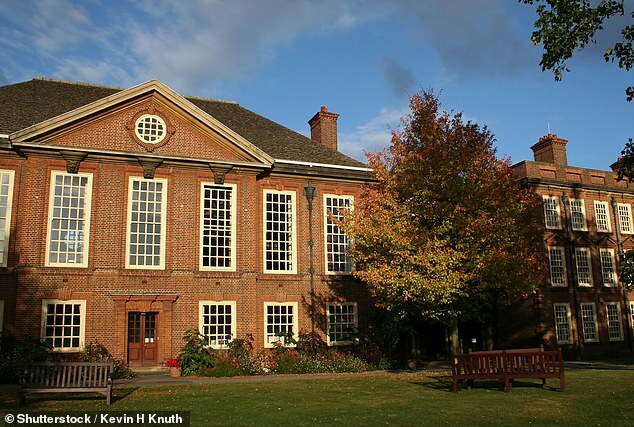 The decision was made by 21 votes to six at a meeting of the Junior Common Room of Somerville College – whose alumni include Margaret Thatcher – last Sunday. The motion that was rejected also called for the flag to be flown on Remembrance Sunday and on the birthdays of other senior Royals, and for the Home Nation flags to flown on patron saints’ days. 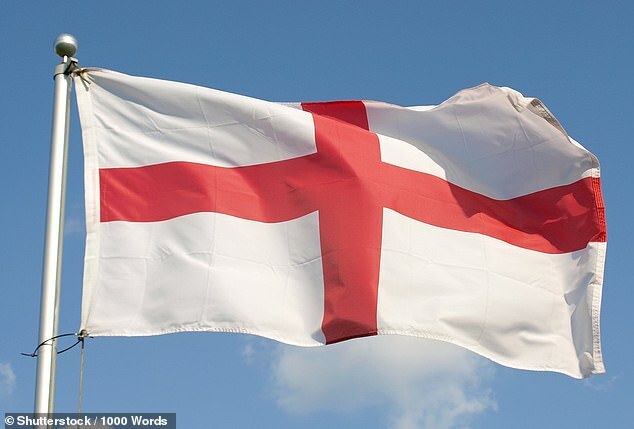 A second added that ‘St George’s flag has been taken to be a symbol of the far-Right’ and that it was also associated ‘with violence against non-white people’. Concern was also raised over the risk of students from Northern Ireland being offended. Motions at the same meeting to introduce a ‘meat-free’ day and provide funding for Chinese New Year celebrations passed easily. The Somerville JCR Committee did not respond to requests for comment.